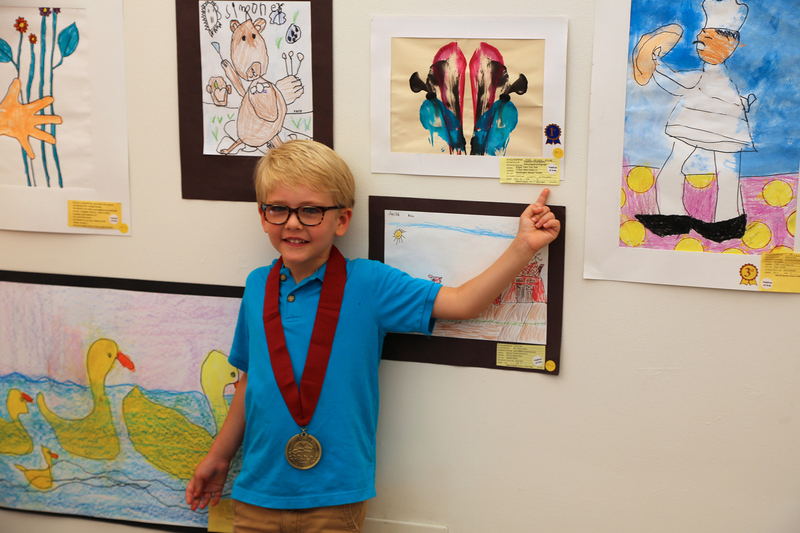 The Festival of Arts of Laguna Beach® is a 501c3 with a mission to promote, produce, and sponsor events and activities that encourage the appreciation, study and performance of the arts. 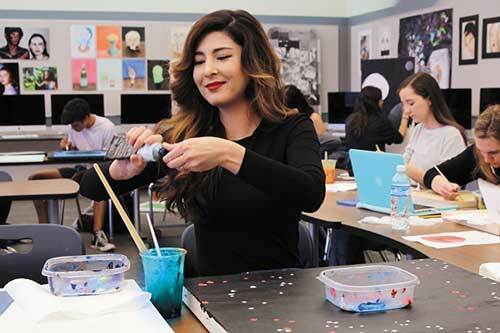 The Festival of Arts supports local organizations and students with its scholarship and grant programs, nurturing a new generation of Laguna Beach artists. 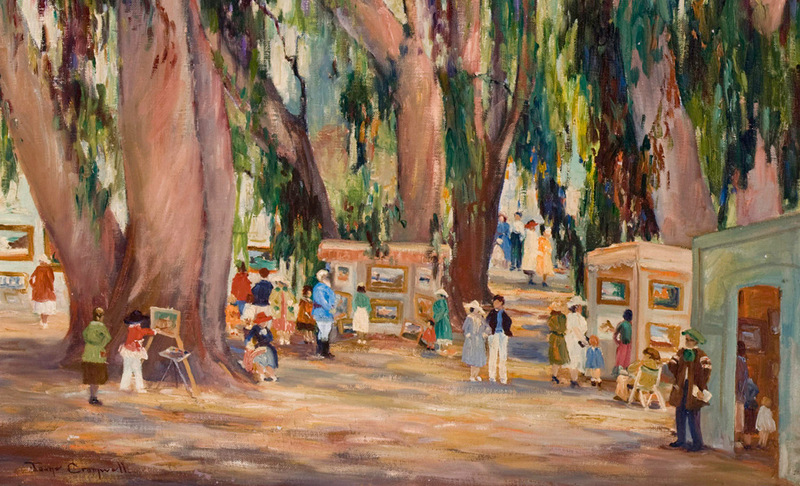 The Festival of Arts Permanent Art Collection, made up of over 1,000 pieces, is a tangible window to the Festival, Laguna Beach and the region’s rich art and cultural history. With special events, off-site exhibits, art activities and more- there’s always something going on! 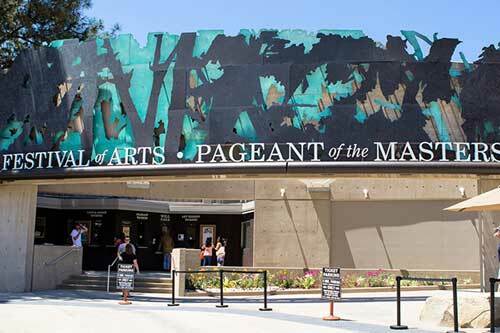 The most up to date Festival of Arts and Pageant news can be found here. 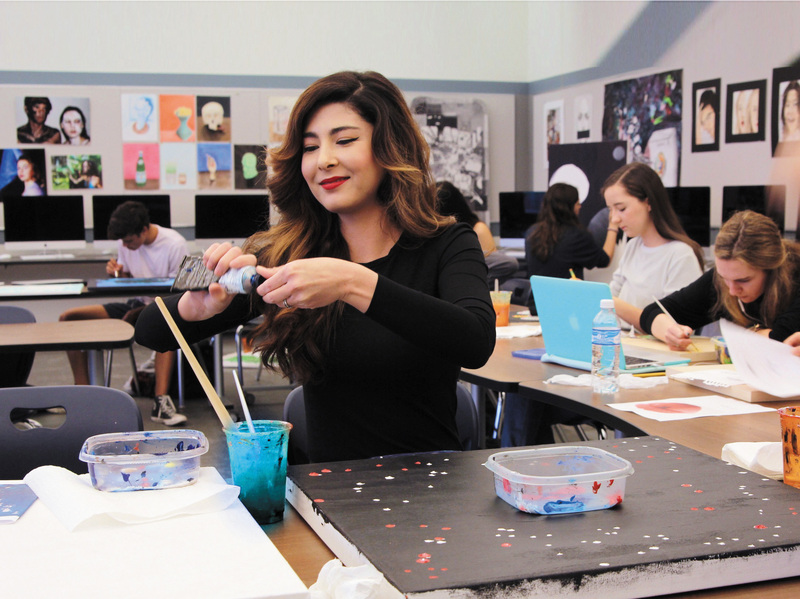 Throughout each year the Festival of Arts of Laguna Beach sponsors art education programming, art exhibits and provides art scholarships to local high school students as well as grants for local non-profit art organizations through its Foundation. The Festival owns an extensive Permanent Art Collection, which is regularly on display throughout the year. 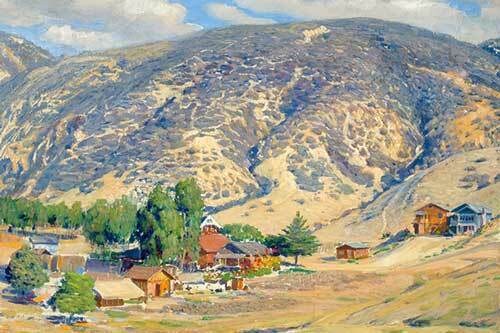 The Collection continues to grow, with artwork acquired through purchases, bequests and donations. 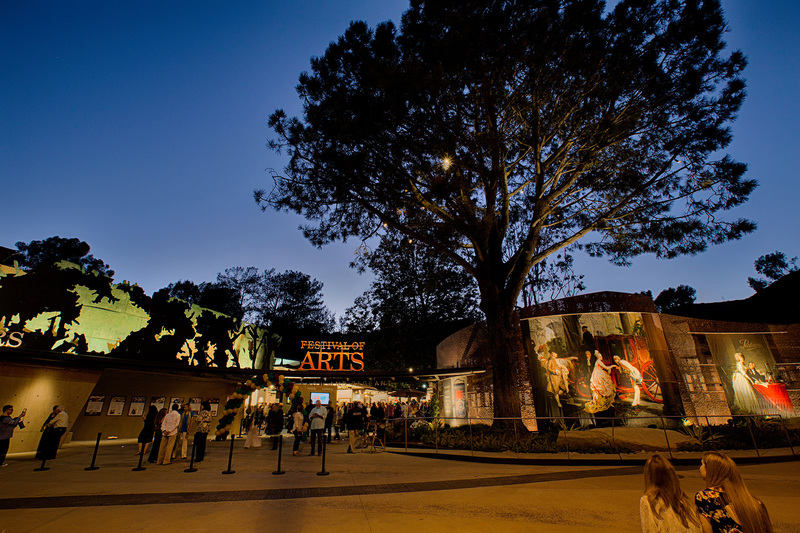 Every summer the organization hosts the Festival of Arts fine art show which has gained international prestige and produces its most famous attraction, the Pageant of the Masters® that for the last eighty years has combined the worlds of theatrical illusion and artistry. Founded in 1932, the organization remains steadfast in its commitment to ensuring that the arts can be enjoyed by everyone. Eighty-five years ago, the United States and the world were suffering from the Great Depression. Even so, artists arriving in Laguna Beach were inspired by the coastline, the rambling hills and the freedom to follow their dreams. 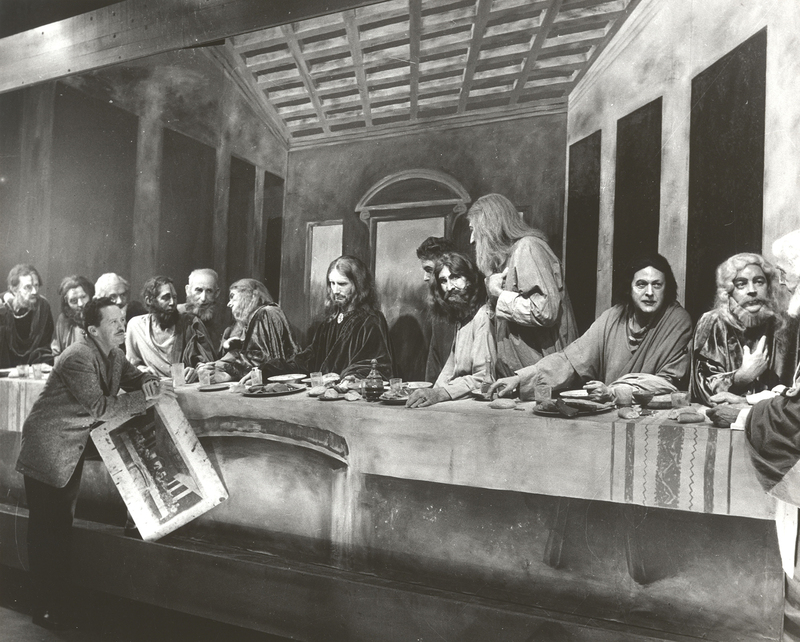 And in 1932, a group of those artists banded together to find a way to raise spirits and sell some of their art.